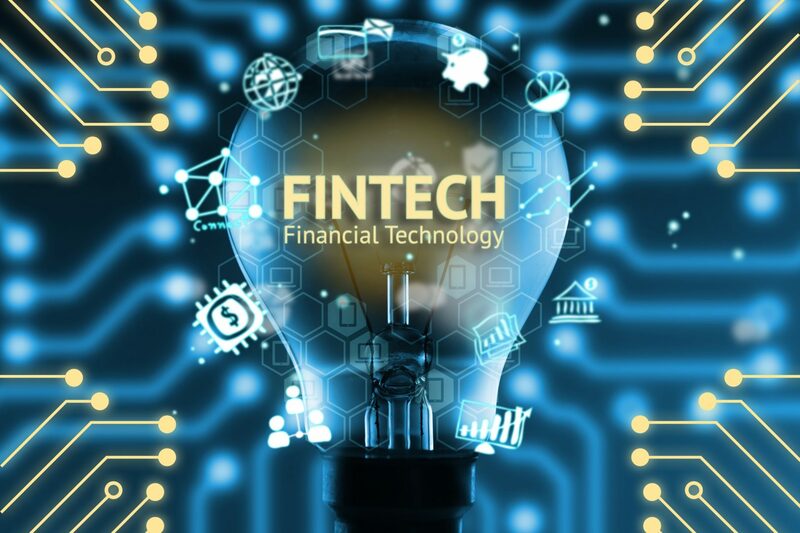 That is according to a new report from Hampleton Partners, which reveals that FinTech investment reached a record $31bn (£24bn) in 2018, compared with $15bn over the previous year. It also shows that the transaction value of mergers and acquisitions (M&A) hit £50bn over 189 deals in the first half of the year, dropping to around £13bn across 160 transactions in the second half. The decrease in value was largely put down to an absence of disclosed “blockbuster deals” akin to Blackrock’s $17bn acquisition of Thomson Reuters at the beginning of the year. “In the latter half of 2018, the UK continued to lead the way in FinTech in Europe, breeding a new generation of innovators with record levels of investment,” Hampleton Partners’ FinTech specialist, Jonathan Simnett, said. Although more businesses are looking to artificial intelligence to help with investment decisions, Hampleton Partners said that harnessing new data sources and methods is likely to be a gradual process. And another trend identified in the report is a widening adoption of biometric technologies, with consumers increasingly using smartphone fingerprint authentication and facial recognition for payments. It also reveals that, while having the biggest FinTechs in Europe, UK firms are still dwarfed by the US’ Stripe, Robinhood and SoFi, which are in turn beaten by China’s Ant Financial, recently valued at $150bn. “Going forward, it is anticipated that the largest FinTech firms will soon realise value through initial public offerings in 2019,” Simnett continued.